The Patna High Court in Param Pal Gandhi vs. State of Bihar, through the Principal Secretary, Department of Home, Govt. of Bihar, through a bench of Chief Justice Iqbal Ahmed Ansari, dismissed the writ petition of accused Param Pal Gandhi, who sought quashing of an order passed by the Additional Chief Judicial Magistrate (ACJM), Gaya, whereby his prayer for discharge in relation to a case of obtaining a degree from Magadh University fraudulently was rejected. The accusation against Gandhi was that he allegedly, in connivance with officials of Magadh University, had not only obtained a fake graduation degree, but also, on the basis such fake degree, had secured employment in Punjab Police. 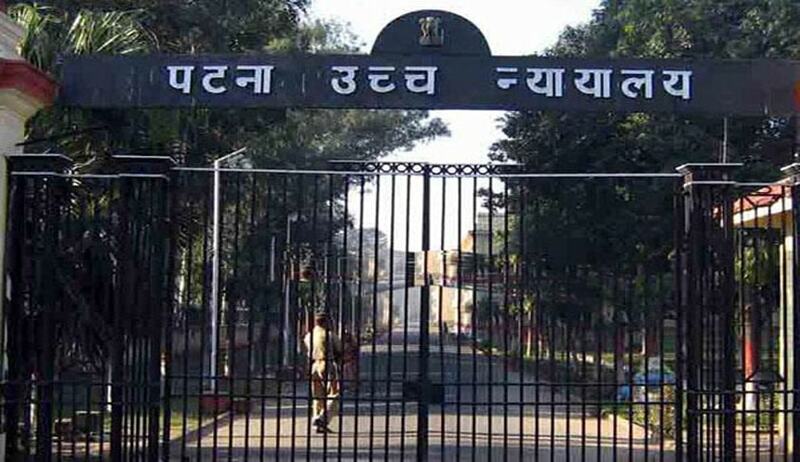 He faced charges of tampering with the records of Magadh University and destroying the evidence to ultimately submit a false report concealing the truth. Upon investigation, a chargesheet was filed against him under various sections of the Indian Penal Code. Although the court agreed that a prima facie case was made against Param and the ACJM wasn’t required to test the authenticity and veracity of the documents, however, it was supposed to ensure that investigation was held properly as an accused has a right to have a fair investigation and fair trial and that such right is a part of fundamental right of the accused under Article 21 of the Constitution of India. The court also said that a fair investigation, the investigation must be conducted thoroughly, without bias or prejudice, without any ulterior motive and every fact, surfacing during the course of investigation, which may have a bearing on the outcome of the investigation. Thus, it was necessary for the courts to be vigilant and ensure that an investigation conducted is proper and fair way. The court directed the trial court to assign reasons as to why the submissions, made on behalf of the accused-petitioner, cannot be accepted at all and, thereafter, if it finds that there are grounds to proceed with the case, may frame charge(s). It said in the event charges are framed, the case shall be expeditiously dealt with in accordance with law keeping in view the fact that a delayed trial amounts to denial of fair trial.